All submissions to the 2016 Great Lakes Christian Film Festival will be finalized by June 15, 2016. It has been a long year, yet time has gone quickly since last year’s film festival. It has been an amazing experience as we continue this journey of bringing you the best faith-based films from around the globe. Last year we had over 90 films submitted to our festival, with just over 50 becoming official selections. There were many great films on the cutting floor that either didn’t fit the criteria or may have just been a little under the quality we were looking for. Nevertheless, those that did not make it still were excellent films and could possibly win at other festivals abroad. This year, we promise the same quality assurance in selecting the best films to be screened. Some of the selections will be selected and reviewed but may not make the screening, depending on the scheduling, but will be available via the GLCFF TV page via the YouTube playlist. We received over 150 submissions this year and I have to say, we are just as impressed, if not more, as we were with this year’s films. We promise to give every film it’s due diligence and review them thoroughly making sure we not only have the best films represented, but making sure we give honor to those who have excelled in their productions. We are excited to bring you our 2nd annual Great Lakes Christian Film Festival and look forward to hosting you, your team, actors, crew, etc, to our festival. Buffalo, New York is not only a great place to host the festival, but it has been a coveted location for film companies. Several films have recently been shot here including Teenage Mutant Ninja Turtles: Out of the Shadows, and currently under production Marshall (2016) about a young Thurgood Marshall, the first African American Supreme Court Justice. Once we make our official selections we will announce ticket sales for admission and vendor deals. Thank you for your patience. 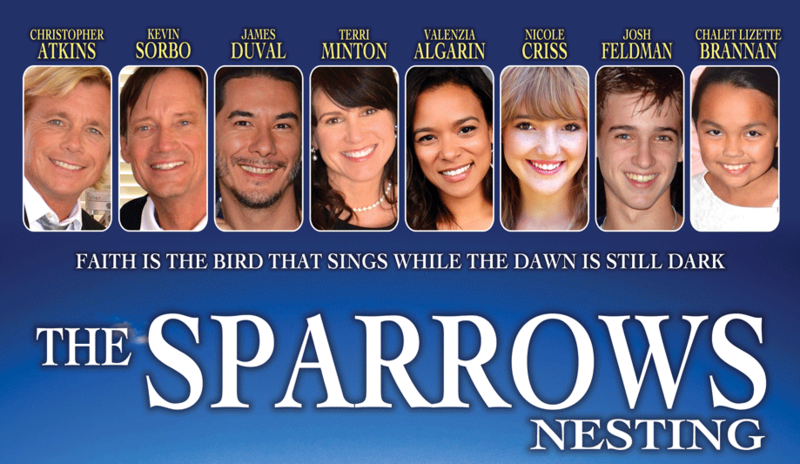 Buffalo, NY (July 8, 2015) – The 2015 “Great Lakes Christian Film Festival” will be hosted at Bread of Life Church, 1638 South Park Ave, Buffalo, NY 14220 between Sunday August 16th – Wednesday August 19th, 2015. The festival will feature over 50 films from around the world, representing over 10 countries, screening feature films, shorts films, documentaries, and music videos, as well as, many up and coming film trailers. The festival is open to the public and offers an array of subject material for any viewer, from Action and Drama, to Animation and Biographies, there is something for everyone to enjoy. Opening Night at 6pm will be the Buffalo Premiere of the highly acclaimed feature film “Adrenaline” starring John Schneider, Michael Rosander, Myke Holmes, Gregory Alan Williams, Buffalo’s own Charlene Amoia, and directed by Joseph Simpkins. 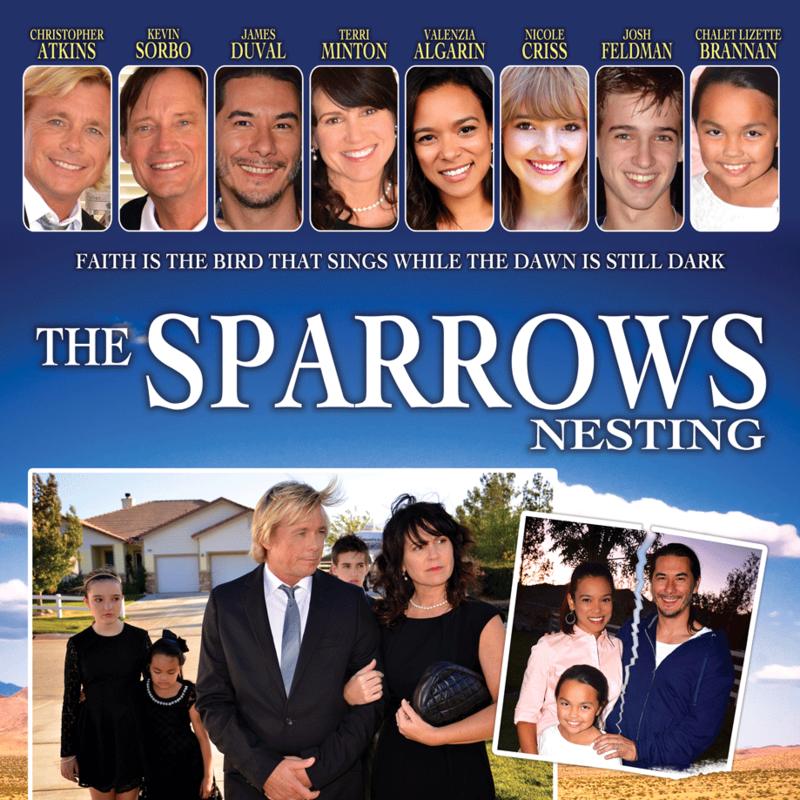 Monday night at 6pm will be the red carpet Buffalo Premiere of award winning drama “The Sparrows: Nesting” starring Kevin Sorbo, Christopher Atkins, James DuVall, Nicole Criss, Judy Norton, Terri Minton, Valenzia Algarin, and directed by Nancy Criss and Josh Hodgins. Festival Executive Director Shawn Greene began the planning stages for the Great Lakes Christian Film Festival in May of 2014 and began the submissions process in November 2014. Since then, over 90 films from around the globe were submitted in hopes of being selected, but just over 50 were chosen. Walk-up registration begins Sunday August 16th from 3pm to 6pm for only $45 for all 4 days. Individual blocks of 2 hours are $4. Registration is open online now at a discounted rate $35 until August 9th.